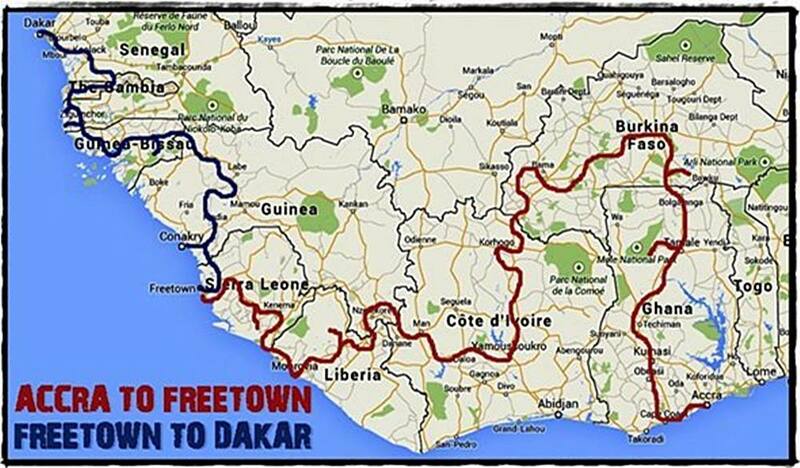 Overlanding West Africa run six trips every year between the months of November and June as this is considered the ‘dry season‘ in West Africa *. Operating trips outside of these months is not a lot of fun due to the high rainfall the region experiences, so if you’re keen on travelling with us between June and October please note we don’t offer trips at this time of the year. Our six trips are made up of three trips in a southbound direction and three trips in a northbound direction. Each trip goes through a number of different countries. 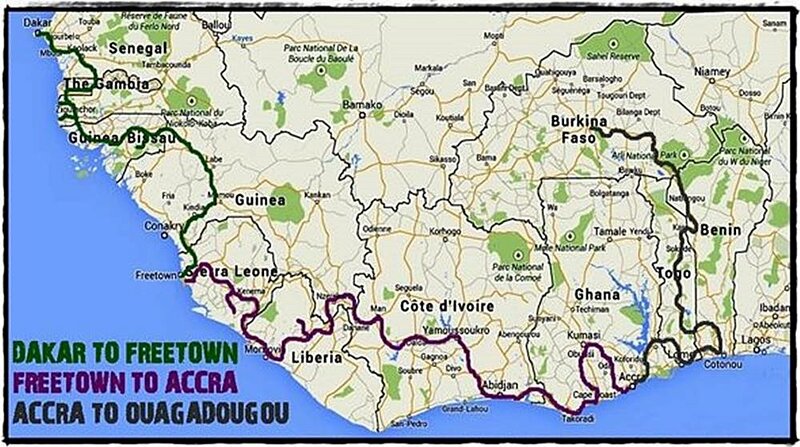 You can join us for any single trip or link two or three trips together for a truly epic West Africa Overland adventure! We have a discount structure in place if booking more than one trip. Please Contact Us for more information. 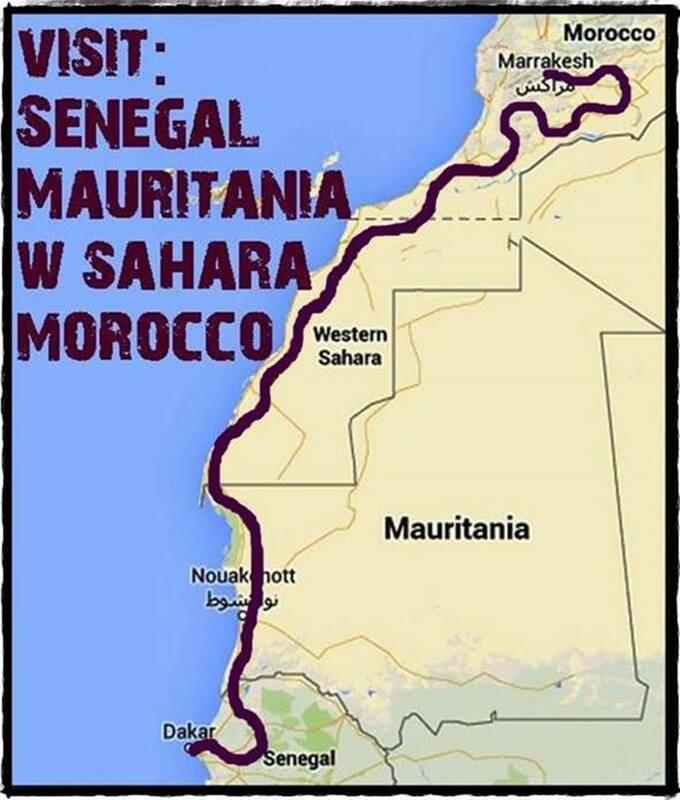 * As you can see we travel between West & North Africa in May & June, which is usually when the rainy season starts in West Africa. IMPORTANT: We will hopefully start taking bookings around late September 2019 for our next season of trips starting in late 2020. The tentative dates can be seen below. Please note we will be updating all of the trip itineraries, maps and documents in due course!